Today I two oldies on sale. 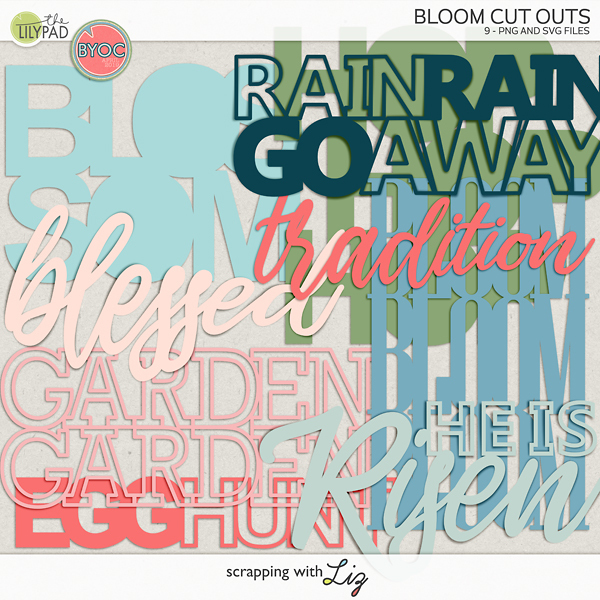 Both of these sets have some fun shapes and are great for scrapping any theme. Enjoy the 50% SOSN discount on these products today only, September 28, 2016. 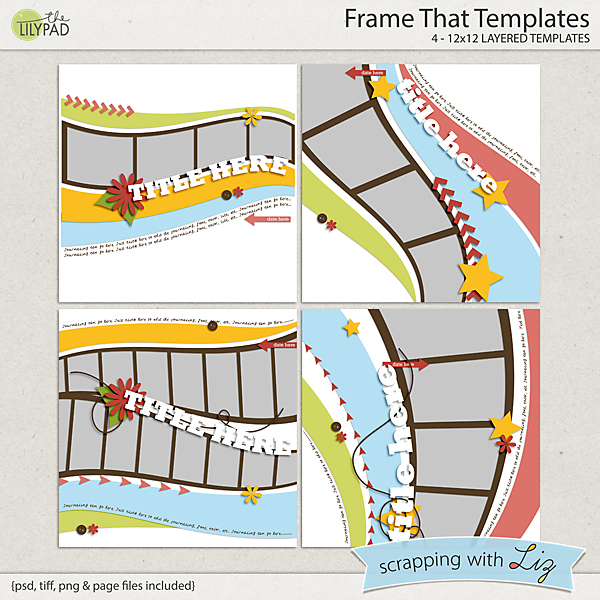 Frame That Templates feature wavy warped photo strips with matching paper pieces and curved text paths. This is a really fun set that automatically creates a sense of motion and energy with the shapes on the page. 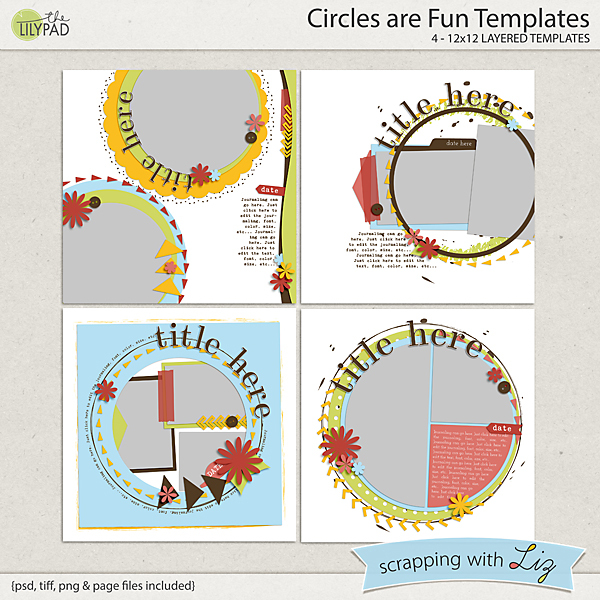 Circles are Fun Templates are filled with circles in several different formats: circular photos and mats, circular frames, circular cutouts, and more. 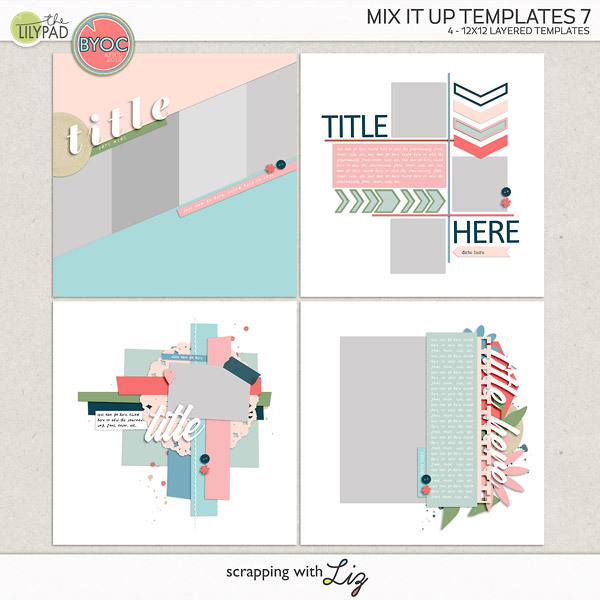 Ophie scrapped a behind the scenes Thanksgiving page with Frame That Templates. 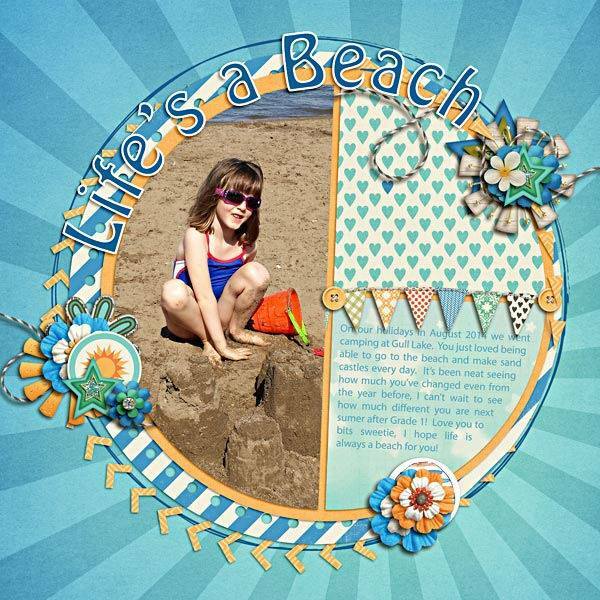 Trina scrapped a pretty holiday page with Circles are Fun Templates. 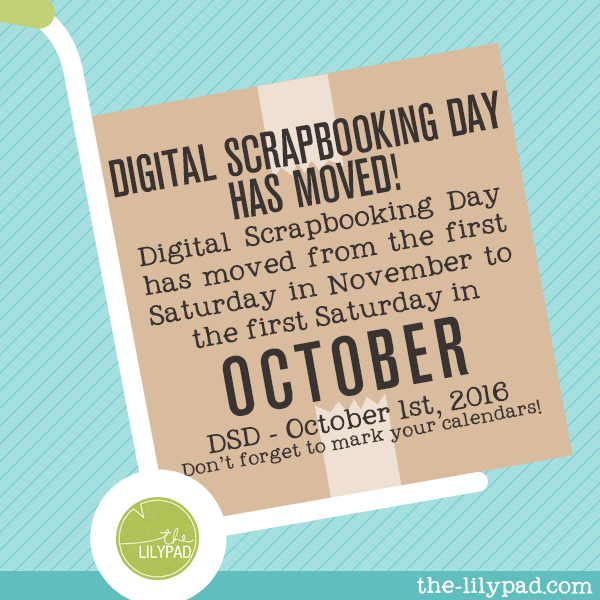 And don't forget that Digital Scrapbooking Day has moved! The fun starts this Friday! My entire store will be on sale, and I have lots of bundles you'll be able to grab at extra savings. 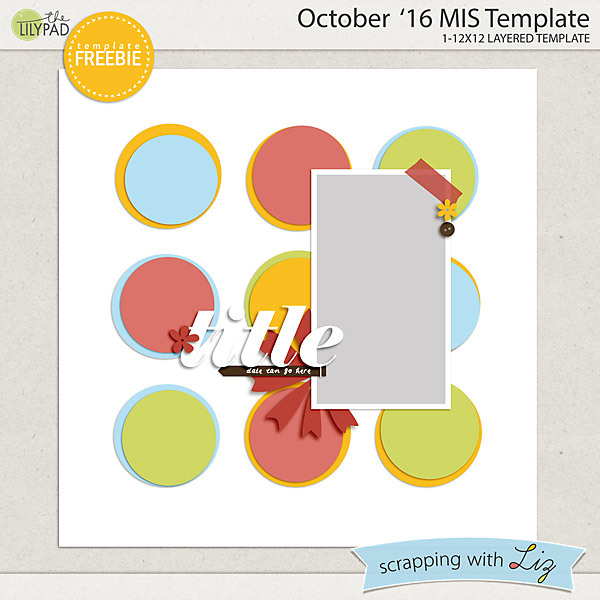 Plus you won't want to miss the MIS on Saturday night where you'll be able to get this template just for participating in the challenge!